TMC was the first project System Electric particpated in using the LEAN principals of construction. To this day it is still the touchstone of all LEAN projects we have partnered in. 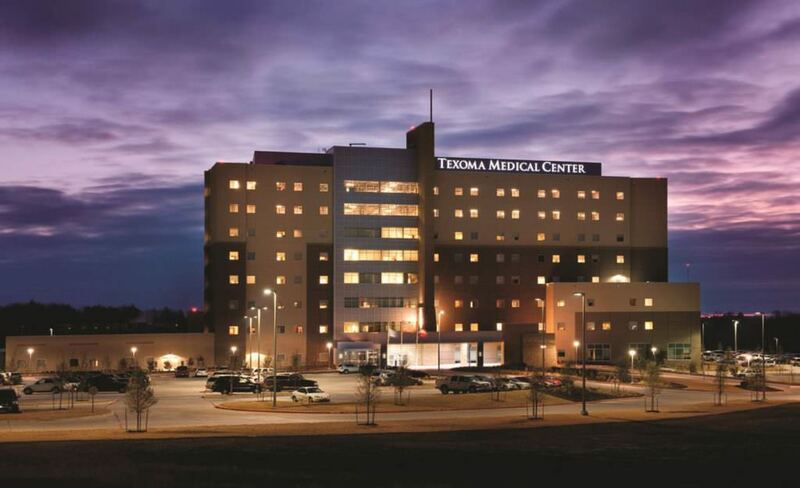 Texoma Medical Center is a full-service, 252-bed, greenfield replacement facility constructed on 36 acres in Denison, Texas. This lean construction project consisted of approximately 370,000 sq ft of new construction, including 28,000 sq ft of shell space for future bed growth. The eight-story facility includes a 12-room operating suite, 32-bed intensive care unit, and 26-bed emergency room.